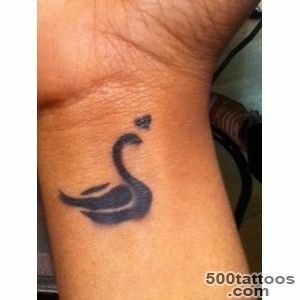 Swan - a symbol of purity, loyalty, love, the ability to be transformed. 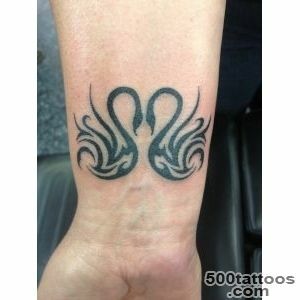 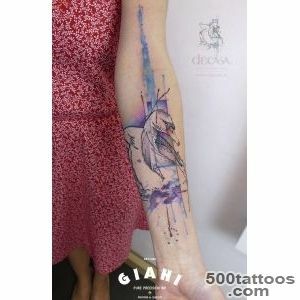 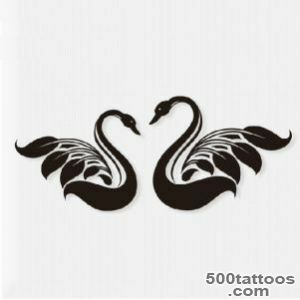 Tattoo Swan is very popular among men and women. 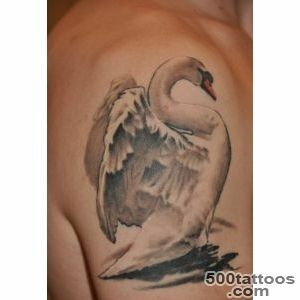 The versatility of the tattoo leads to the appearance of different variations in the images. 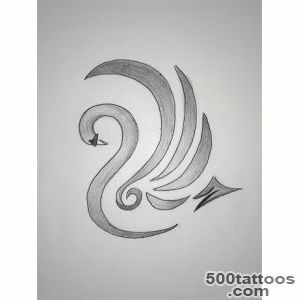 This could be a lonely bird or steam. 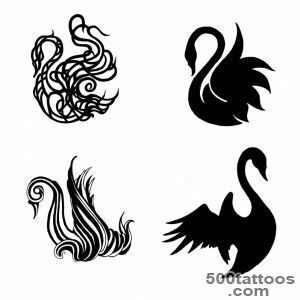 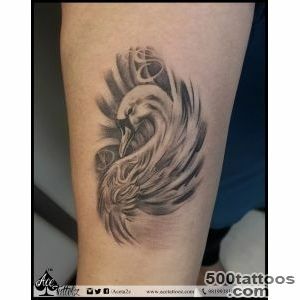 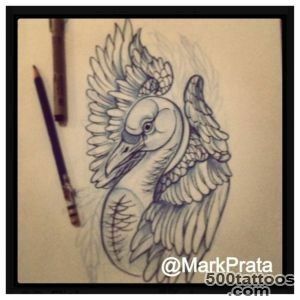 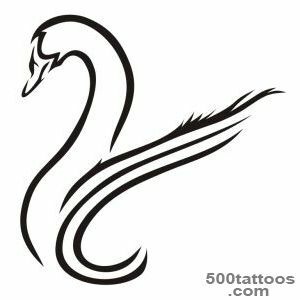 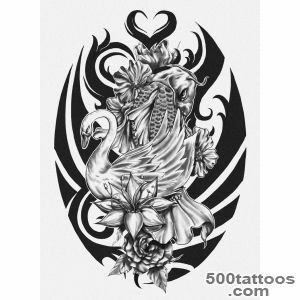 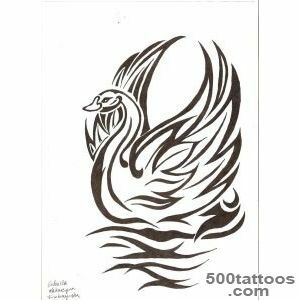 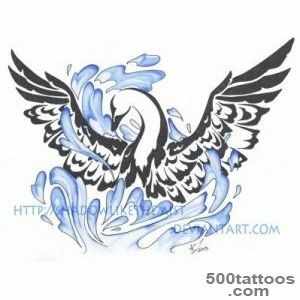 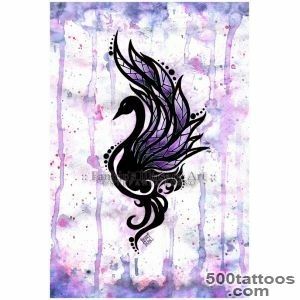 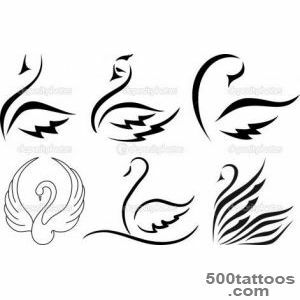 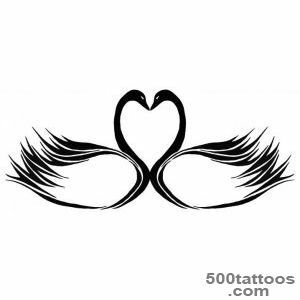 The most common value tattoo swans - loyalty, mutual love.Tattoo different eccentricity, and suggests that the most important of all for the feelings of the person and family values ​​. 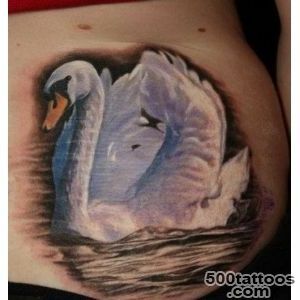 The abundance of photos swan tattoo allows you to choose an option that will suit individual personality. 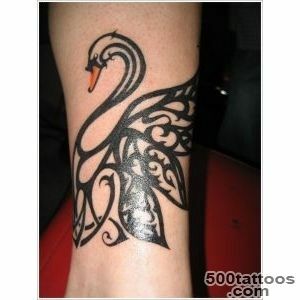 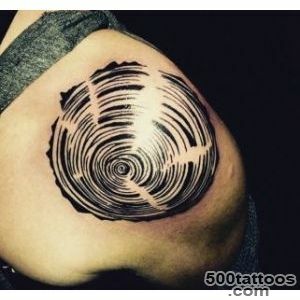 The tattoo can be performed as in color or black and white. 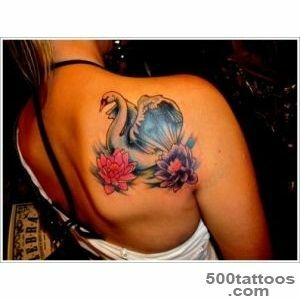 bird image can be supplemented by various elements, water, flowers,or simply blurred background. 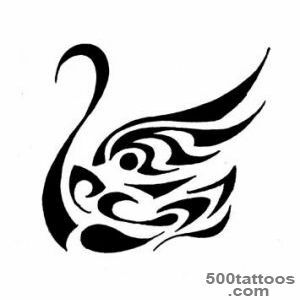 parts of the birds may be used. 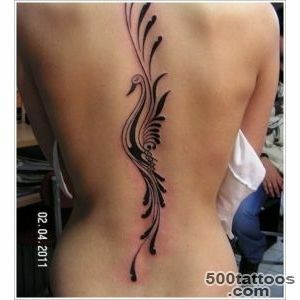 These craftsmen are able to draw the feathers on the wing. 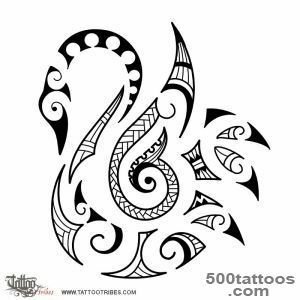 The ancient Celts associated the bird with healing and generosity. 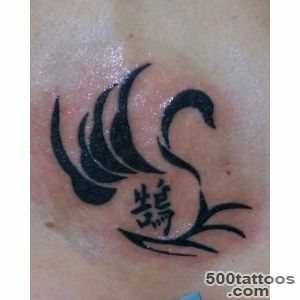 The Christian religion gives such features as humility and compassion. 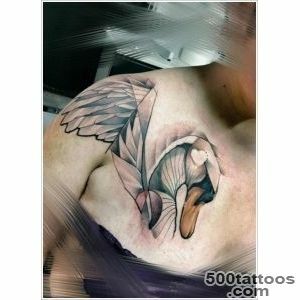 The ancient Greeks correlated with the transformation of the image of a swan. 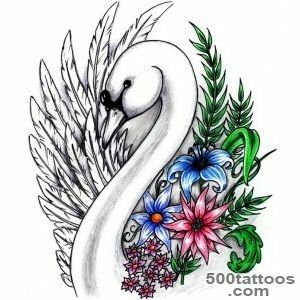 Very often there are mentions in the myths about how Zeus turned into a swan to charm women.They believed this bird a symbol of loving. 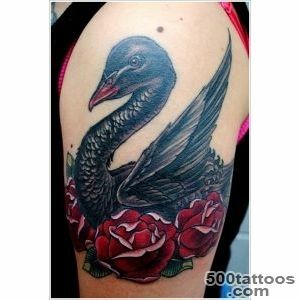 Fina thought this bird a symbol of the river in the world of the dead. 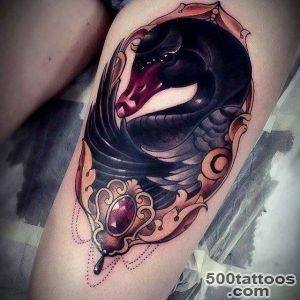 Mystics believe that such tattoos can be the beginning of the path of transformation, improving the living. 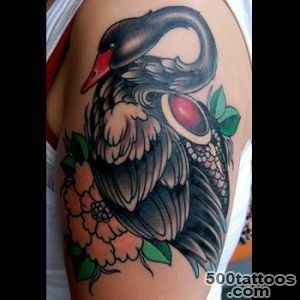 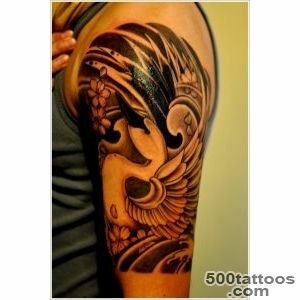 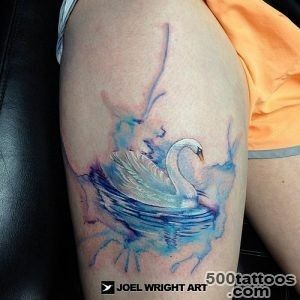 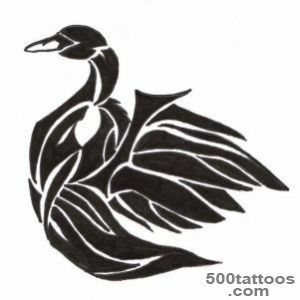 In addition to white, there is a tattoo of a black swan that symbolizes foresight and having magical powers. 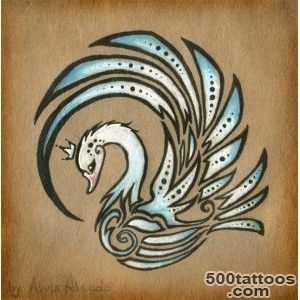 A person with such a picture, generallyendowed with magical abilities. 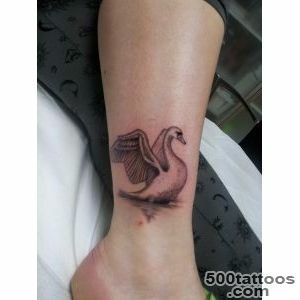 It should be noted that the bird is reflected in a prison tattoo. 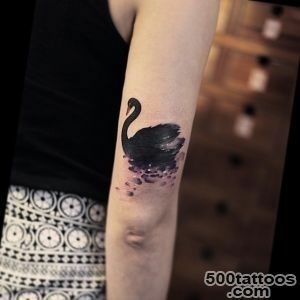 Swan said that the prisoner was free with a crown on his head, before the condemned. 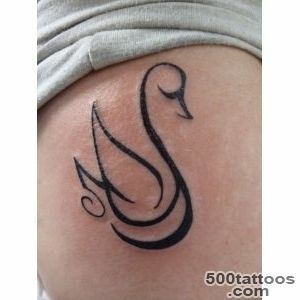 Not many people know that, according to some cultural traditions of the swan is a symbol of death. 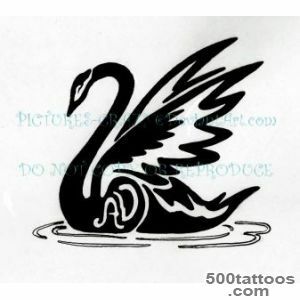 It is believed that before he died,He sings a beautiful song.